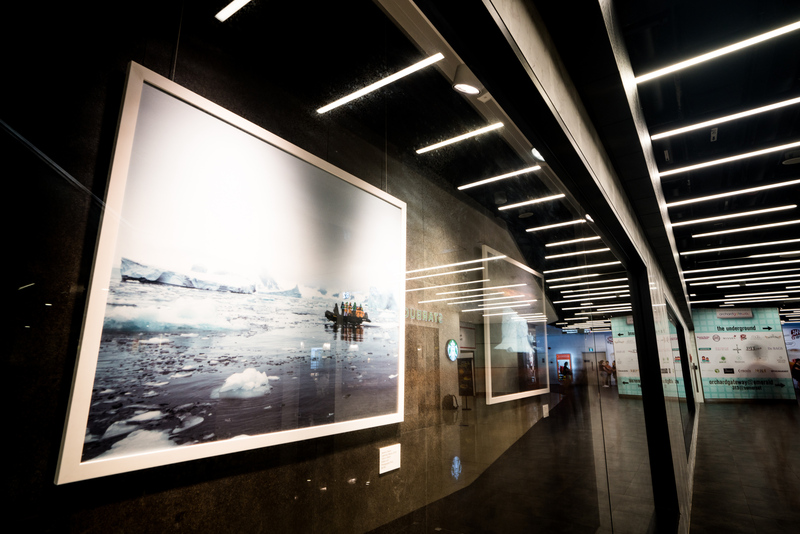 This photo collection is specially curated from the Changing Course film and photography exhibition held at the Singapore Botanic Gardens from 1st June to 12th July in support of Singapore's Year of Climate Action. It tells the global climate change story through an Asian lens and documents the ClimateForce: Antarctica expedition gathering 90 changemakers from across the world in March 2018 led by Sir Robert Swan, a British environmentalist and explorer. 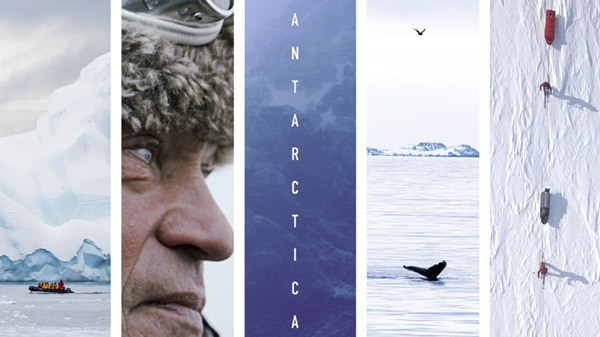 Join us on this visual expedition as we uncover the beauty and fragility of Antarctica, as well as the stories of those defending it, with hopes of inspiring people to live more sustainably. 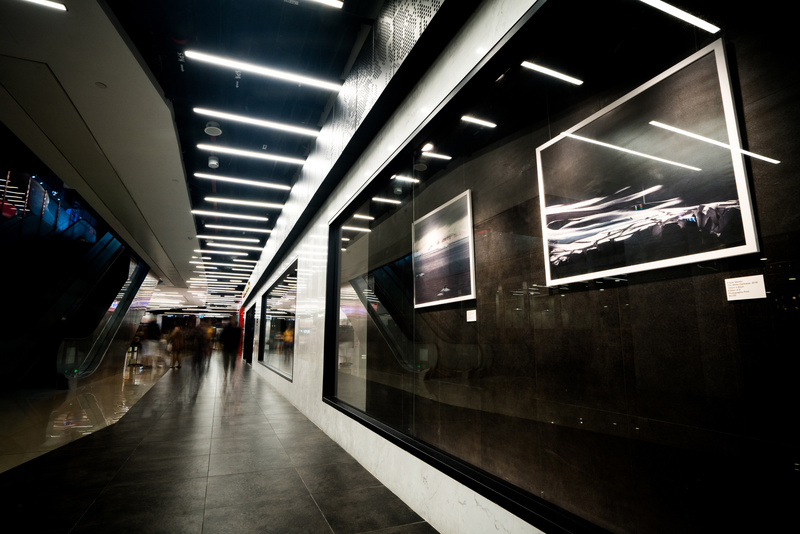 Photographs from this exhibition are available for purchase, with 40% of the funds going to Food from the Heart. The other 60% goes to a climate change fund that will support an Arctic expedition in 2019 to make a sequel documentary. 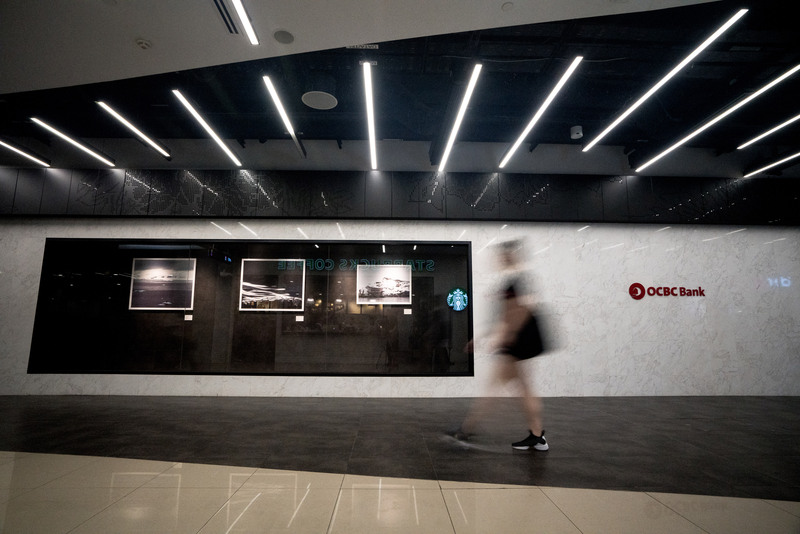 Photographs exhibited are for sale in partnership with OCBC Bank and Food From The Heart, Singapore. 40% of the proceeds will go to Food From The Heart, Singapore, a charity which helps fight hunger through bread rations and food packs. The other 60% goes into the climate change fund that will support photographers travelling to the Arctic in 2019 to make a sequel documentary.